Do you ever have grand plans that this month (this week, this year, etc) is when you are finally going to get organized and all together? I know I have these thoughts all the time. But actually executing that is another matter entirely. Today’s episode kicks off a four part series on 5 simple tips for better planning with my good friend Kayse Pratt! Listen in today for the 1st tip – you are gonna love this mini-series! 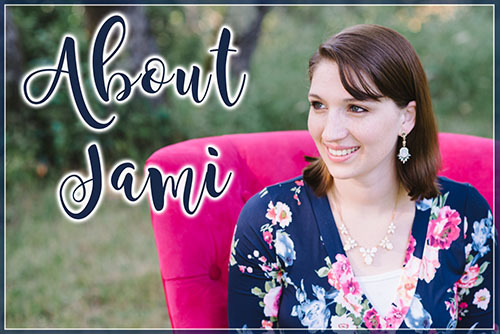 You can find Kayse over at Intentional Moms. 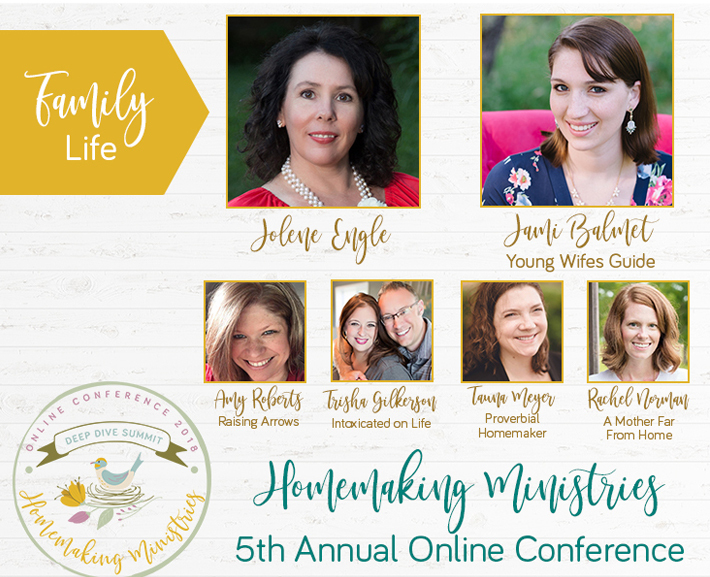 If you enjoyed this clip, it came from Jennifer’s session during the 2015 Homemaking Ministries Online Conference. And you can still go back and purchase the full conference at the link above.